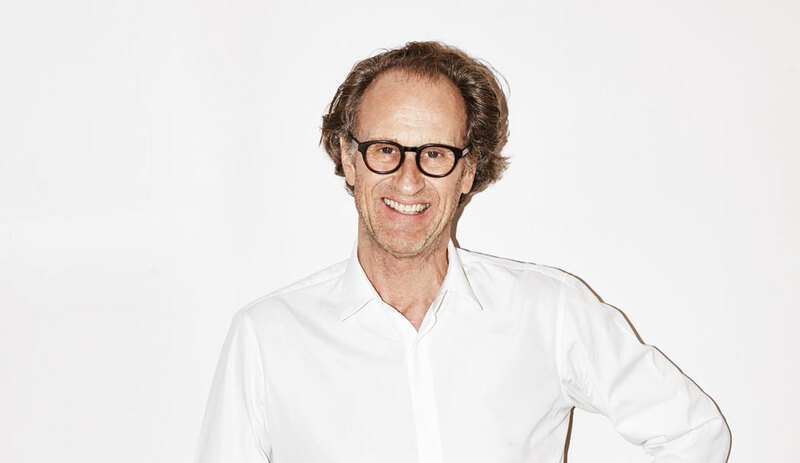 IIDEXCanada has lined up a series of talks with the architecture and design industry’s heavy hitters. 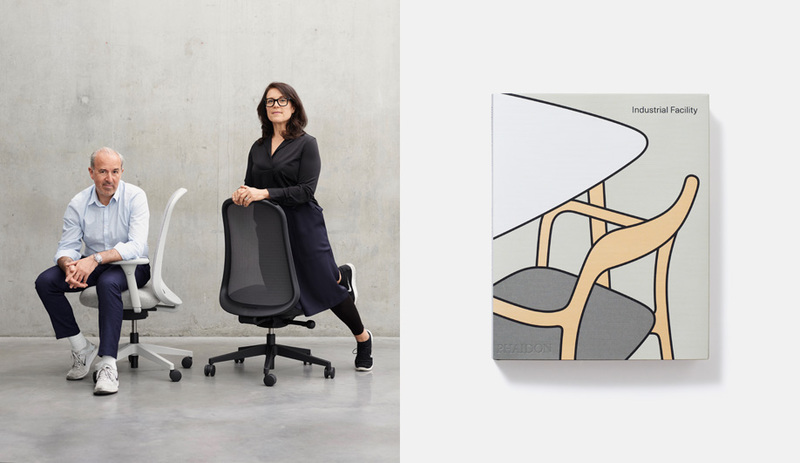 Taking place on December 3 and 4 at the Metro Toronto Convention Centre, the expo features hundreds of exhibitors of furniture systems for commercial, hospitality and institutional environments from all over the world, and this year the event coincides with Construct Canada and the Building Show. But the biggest ticket may very well be the keynote talks. First up, at noon on Wednesday, December 3, is a conversation that is sure to draw a crowd. 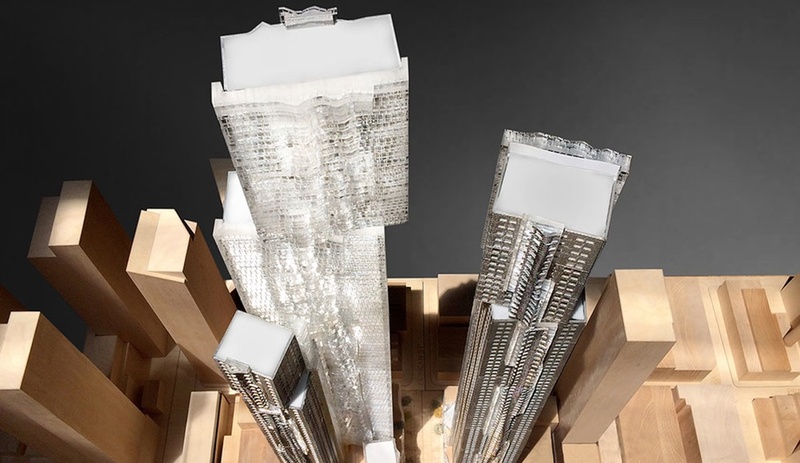 Local developer David Mirvish and David Nam, of Gehry Partners, will talk shop on the massive Mirvish + Gehry project proposal. Promising an enlightening discussion, the two will provide a behind-the-scenes look at the controversial plan with a breakdown of the design process, from conceptualization to approval. 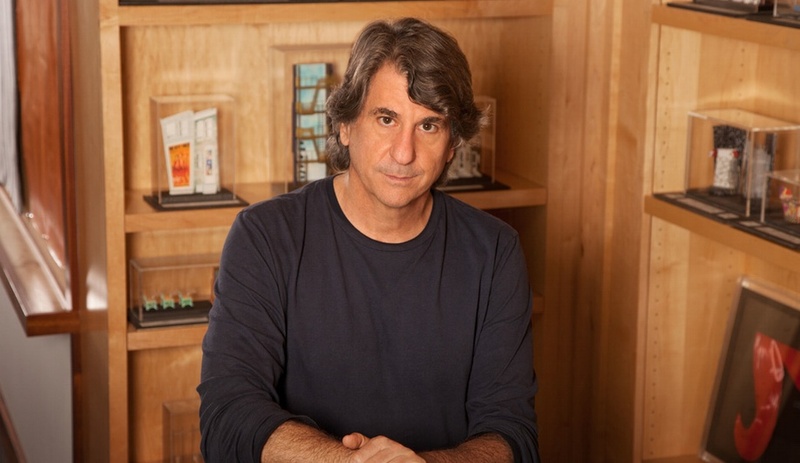 Later that day, at 4 p.m., David Rockwell, founder of multi-disciplinary firm Rockwell Group, will take the stage to present some of his most exciting projects, including the Marketplace at JetBlue’s T5 terminal at John F. Kennedy International Airport; the exhibition design for the Center for Civil and Human Rights in Atlanta; and Vancouver’s TED theater. The last, a unique pop-up venue constructed for the non-profit’s 30th anniversary conference last spring, includes a stage, furniture and lighting, all of which can be dismantled, stored and reassembled for future conferences. Following his talk, Rockwell will sign copies of his recent book, What If…? 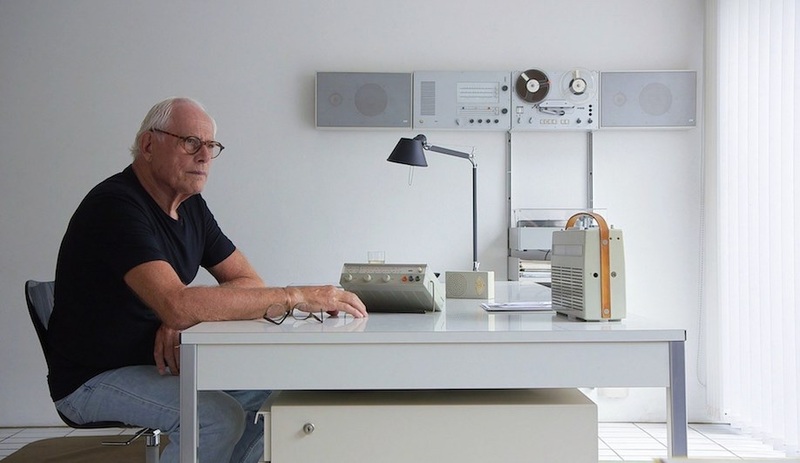 : The Architecture and Design of David Rockwell. 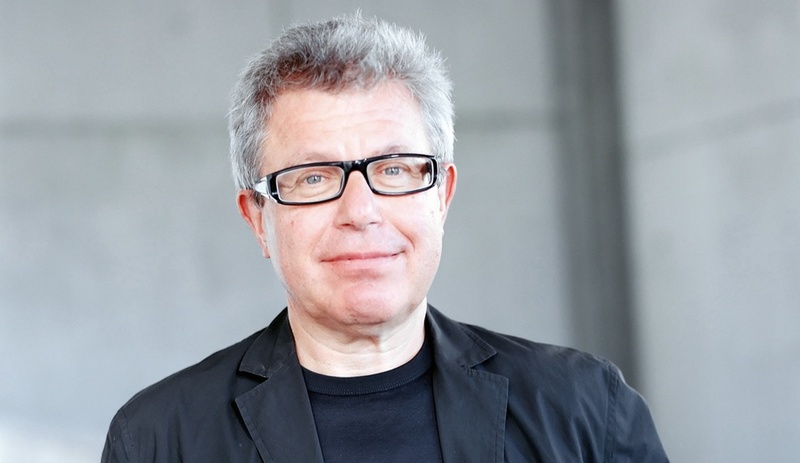 In the final keynote presentation – at 4 p.m. on Thursday – world-renowned architect Daniel Libeskind will sit down to chat with Azure‘s editor, Catherine Osborne, about recent work, including the L Tower, a dramatic 57-storey condominium under construction in downtown Toronto and set to open next summer. 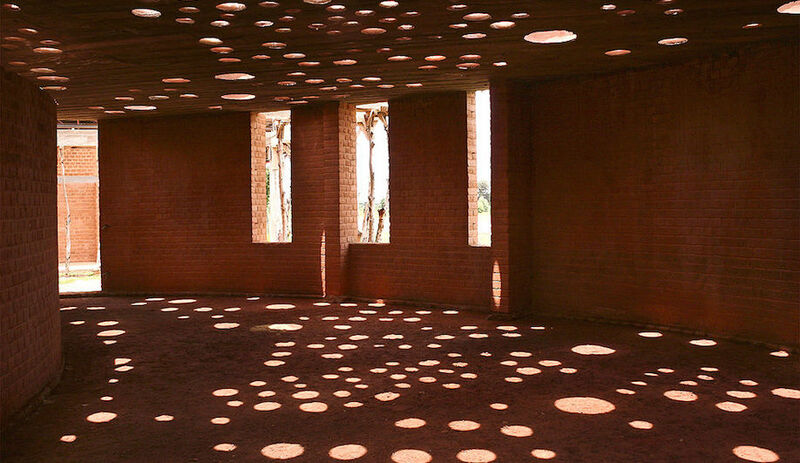 He’ll also delve into the inspirations behind the recent commission for Canada’s Holocaust monument as well as other projects currently on the boards at his eponymous studio.